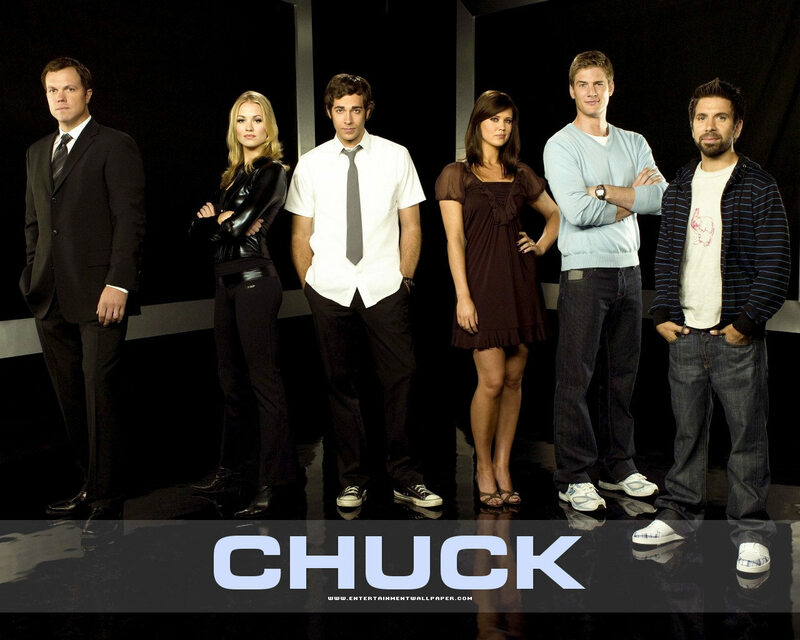 Kickstarter Fallout: There’s Already Movement on Chuck and Pushing Daisies Movies, Could Legend of the Seeker be Next? Pushing Daisies (ABC, 2007-09, Cancelled After Two Seasons): Just like Zach Levi, Bryan Fuller took immediate notice of what was going on with the Veronica Mars campaign and showed enthusiasm for doing the same sort of thing with his beloved, truncated series Pushing Daisies. He had already been exploring ways to continue it since ABC axed it back in 2009 which included a movie, a graphic novel, and possibly even a jump to Broadway. And he had started working on a script for a movie before this whole Kickstarter thing flared up. The biggest obstacle for this one, though, will be the finances. Fuller has said that a Pushing Daisies movie would run somewhere between $10 and $15 million, and that may be a stretch for a Kickstarter campaign. He may be able to work a deal, though, that if he gets partial funding then the studio would foot the rest of the bill. And Fuller is definitely passionate about this show (as are the fans), and I believe that he will do what he can to champion this one (assuming he has the time considering his current commitment to the upcoming NBC Hannibal TV series). And most of the principle cast are not currently over-committed to over projects (short of Kristin Chenoweth). If the finances can be worked out, this one has a chance of becoming a reality. Wonderfalls (FOX, 2004, Cancelled After Half a Season): The other Bryan Fuller favorite would be second on his list of priorities of Kickstarter projects, but would probably be more doable money-wise than Pushing Daisies, and he has expressed interest in reviving this show as well. It’s possible that a Wonderfalls movie could be done on a budget similar to what has been raised for Veronica Mars thus far, and almost certainly within the $5 to $10 million range I mentioned above. But has it been too long since the show went off the air to energize enough fans? Consider this a Plan B for Fuller or a next project after a Pushing Daisies movie and his schedule frees up, but it’s definitely not out of reach. 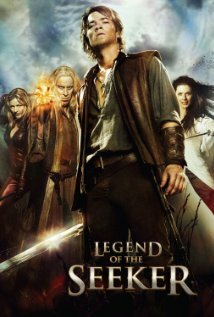 Legend of the Seeker (Syndicated, 2008-2010, Cancelled After Two Season): The success of the Veronica Mars campaign immediately had fans talking about the shows mentioned above as well as others like Firefly and The Sarah Connor Chronicles (more on them in an upcoming post), but Legend of the Seeker was also a show I immediately thought about. That series had a passionate fanbase that worked hard to try and win it a third season. So I expected some noise on this front, though so far none of it has come from those involved with producing the series. The Save Our Seeker site immediately started lobbying fans to contact all of those involved with making the series to convince them to put their weight behind a Kickstarter campaign. I’m not certain who the essential players would be to get something moving, but co-creator/executive producer Sam Raimi is probably way to busy for small potatoes like this. If Terry Goodkind (who wrote the novels the series was based on) stepped up, that could help. And none of the principle actors seem too busy at the current time. Plus, I believe that they could put together a movie in the $5 to $10 million range, so it’s financially feasible. The fans just need to get a legitimate driving force behind their campaign and I believe this one could happen. 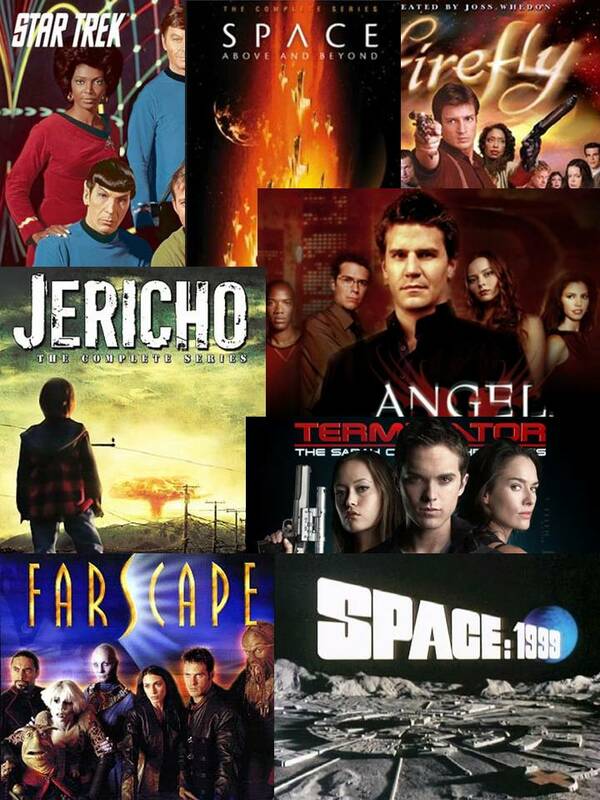 Next I look at several shows that are longshots at best to get a revival through a Kickstarter campaign followed by several that are within reach if the stars (and producers and writers and studios) align correctly.